Cute! Rondup: Rescue beavers, baby porcupines, sloths, and more! 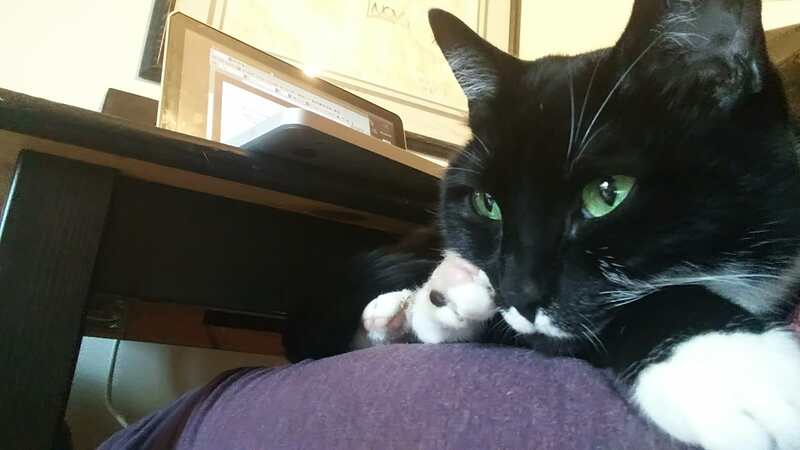 Work from home days are superior for many reasons, one of them being all-day cuddles. Is this a cat/human hybrid? Rescued beaver gathers materials to build a dam. It's a little baby porcupine eating a gourd vegetable! That is one good yawn. There is something about this baby sloth that is both adorable and potentially evil and kind of human and also a little bit dainty. I love it. Just in case you need to pretend to have a cat around.